Green motorshow survey | What Car? 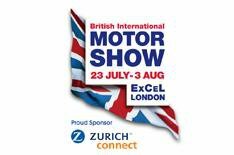 An entire pavilion devoted to greener driving will take centre stage at the British International Motorshow in July and August. It will showcase new and existing technologies with lively, interactive and informative displays, and also show you how you can become a more environmentally friendly motorist.